Saturday: Diverse Programing for a Diverse Oakland! 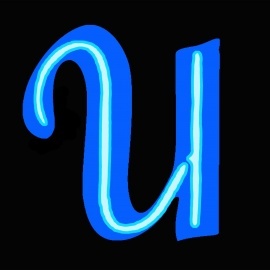 For booking bands or private events, please go to our website www.uptownnightclub.com and click the links in the upper right hand corner. 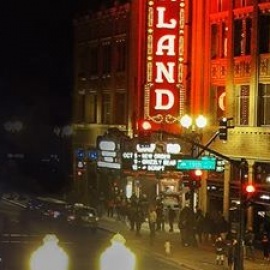 Since 2007 bringing a wide array of Music and Arts to the Uptown District of Oakland. Locally owned and operated by Oaklanders of 20+ years.